Ella Joy Meir, an Israeli-born queer woman, is a force to be reckoned with. 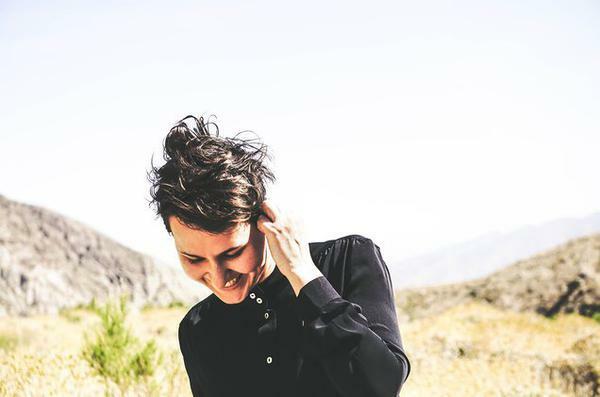 The leader of the Brooklyn art-pop outfit Iris Lune, she’s been everywhere from Tel Aviv to Boston, having finally settled down in New York with her wife, spawning the band’s first self-titled EP in 2016. 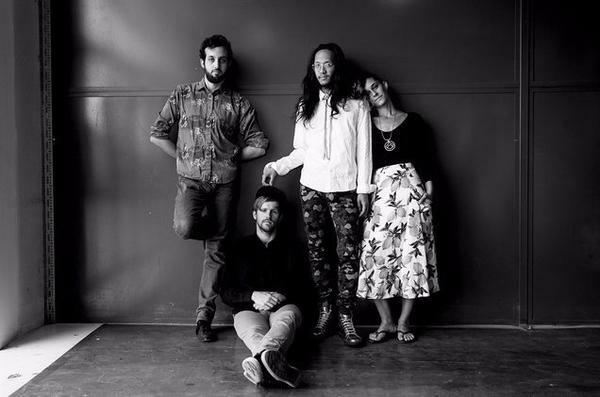 La Loumaâs Let The World Be Flooded Out is a powerful upcoming album releasing Nov. 3. Itâs a raucous call to arms that speaks volumes in the current political climate, both a rowdy war cry and a look inside Louma herself. 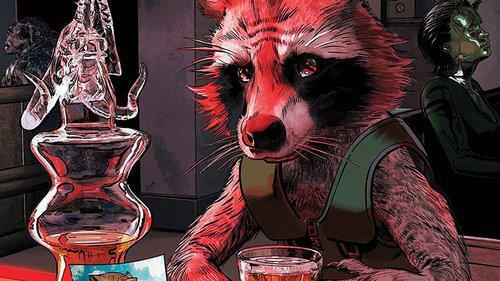 The Marvel Universe can barely contain the story of Rocket Raccoon. He’s done it all—from his adventures with the Guardians of the Galaxy, to finding love, to pulling heists with his own crew of ne’er-do-wells. And on October 11, writer Al Ewing and artist Adam Gorham present ROCKET #6, in which the smart-talkin’ hero continues his (not-so-successful) fight against rival rodent Castor Gnawbarque III! 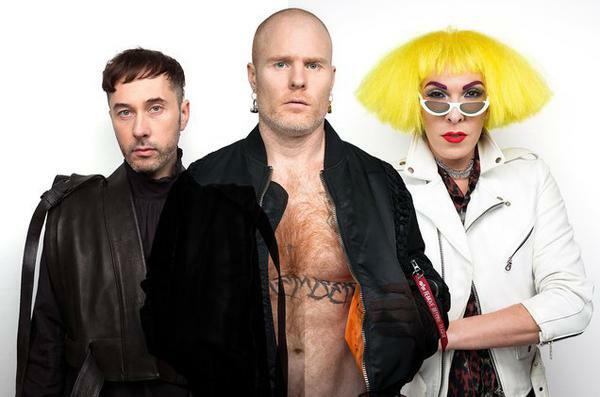 If Hercules &Â Love Affair's previous album The Feast of the Broken Heart was a revelatory compilation of dance floor anthems, their new record Omnion (out Friday, Sept. 1) is a collection of glittery nu-disco hymns to queer sexuality, loving oneself, and repenting for past mistakes. It begins with a heartfelt appeal to the divine and comes around again with a hopeful look at the world with brand new eyes. 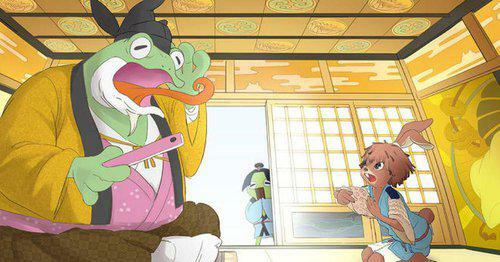 Project Rap Rabbit is a collaboration between two visionaries of the music video game scene: Masaya Matsuura of PaRappa the Rapper and Um Jammer Lammy fame, and Keiichi Yano, responsible for games like Elite Beat Agents and Lips. The project is currently seeking funding via Kickstarter, and if all goes well we could see one of the coolest music and rhythm games this side of Rez! 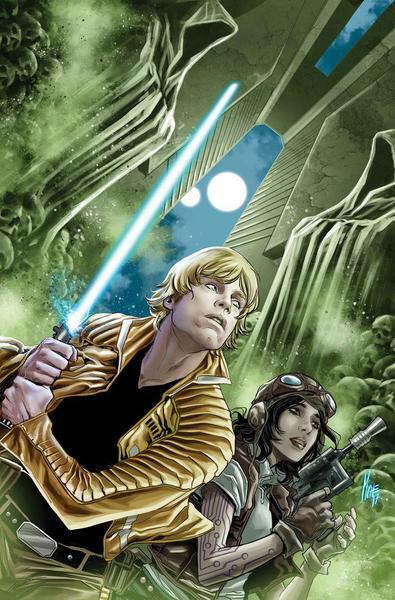 During the upcoming crossover event Star Wars: The Screaming Citadel, Luke Skywalker and none other than Doctor Chelli Loni Aphra herself form a reluctant partnership that can’t be missed. 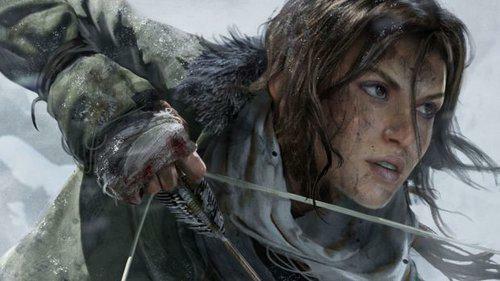 Lara Croft has been evolving ever since she got her start in 1996's classic Tomb Raider, but the beloved adventuress made her most dramatic breakthrough in 2010, when the gorgeous and talented Camilla Luddington (Grey's Anatomy) took up the role. The stunning English actress provides both the motion capture and voice of the iconic video game femme fatale, and she's brought an entirely new dimension to Croft by way of personality, looks, and spirit. 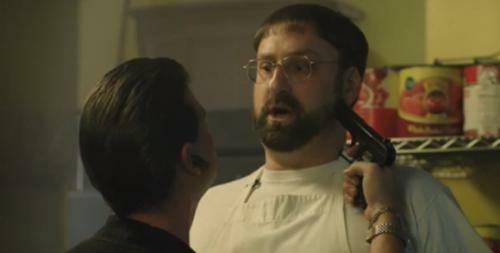 Tim and Eric, Adult Swim's most bizarre comedy duo, are back. They're armed with additional episodes of Tim and Eric's Bedtime Stories, and they want you to be a part of their strange yet inviting world — whether you go willingly or kicking and screaming.